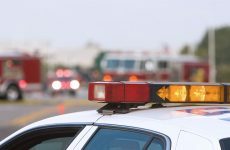 Learn about the role SDS documents have in GHS. Download a sample SDS in the GHS-styled format. Track, manage and report on your SDS library. 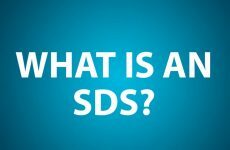 RESOURCES Videos What is an SDS?